ARE YOU READY TO LEARN HOW AVOCADOS FROM MEXICO INCREASED WEBSITE ENGAGEMENT BY 2100%? In our case study, we will discuss how AFM, Advocado, and Ecselis partnered to go beyond mentions, hashtags, and shares to capture the most Google search "share of voice" and increase digital engagement during the most coveted micro-moment of the year - the Super Bowl. 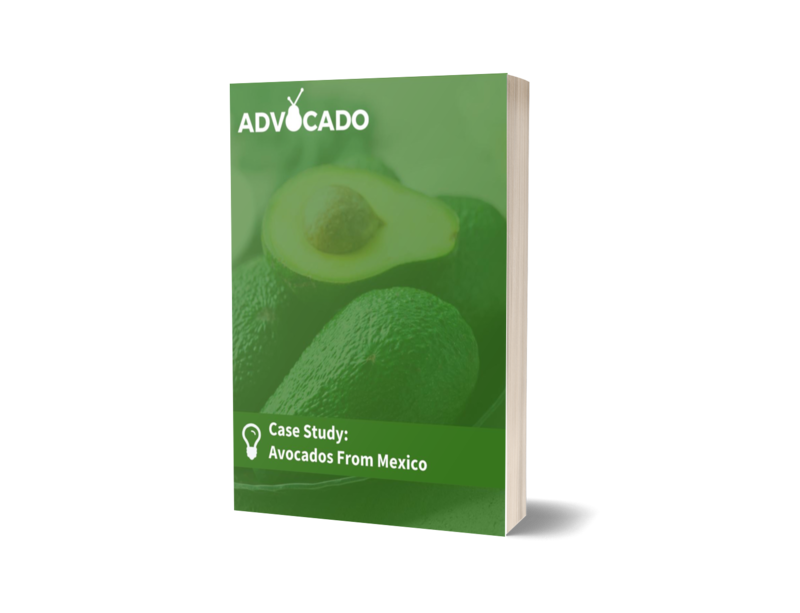 Download the Avocados From Mexico Case Study and reimagine goals your team can strive for.